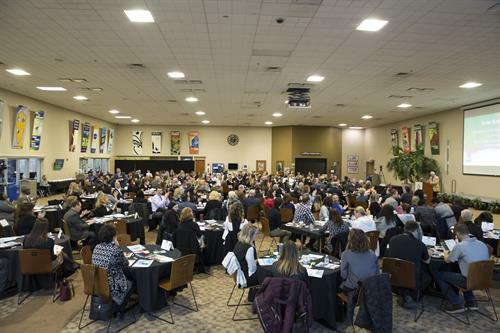 The Auburn Hills Chamber of Commerce is where business, education, cultural and civic leaders collaborate to create a world-class business community. The Auburn Hills Chamber of Commerce serves a unique population not only within Oakland County, one of the most prosperous counties in the country, but within the State of Michigan. 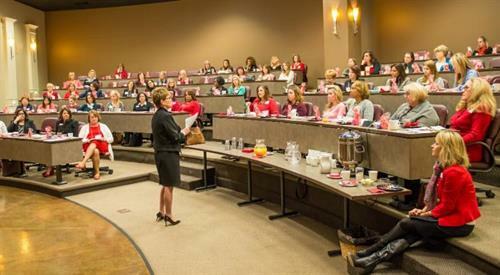 Representing a community where Fortune 500 companies are located down the road from the locally-owned coffee shop, the Chamber understands that growing businesses--of any size--is the common value of our membership. The Chamber was founded in 1991 by a group of businesses committed to putting Auburn Hills on the map. With its humble beginnings in the coat closet of what is now the Crowne Plaza Hotel off of I-75, the Chamber today boasts an office suite found in the city?s ever-expanding downtown. 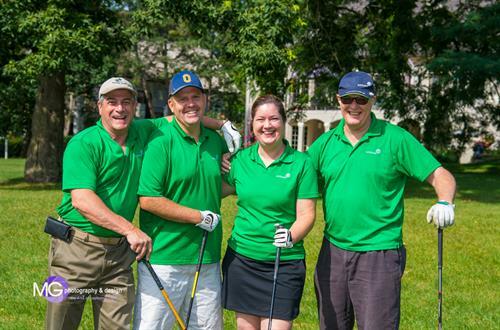 The membership is approximately 300 businesses, with significant growth on an annual basis. We rebounded post-recession and are now seeing additional growth in our high tech, manufacturing and automotive town. 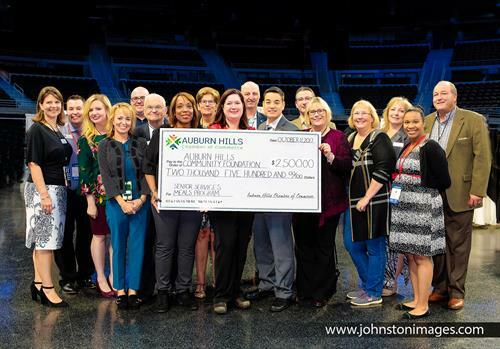 The Auburn Hills Chamber serves hundreds of companies in a city that is 80% business, including global companies, a renowned sports and entertainment complex, a regional shopping center and hundreds of hotels, restaurants, and locally owned businesses which support our thriving economy. You'll find our focus and programming to be reflective of this dynamic culture. We are located on the north corner of Auburn and Squirrel Rd.